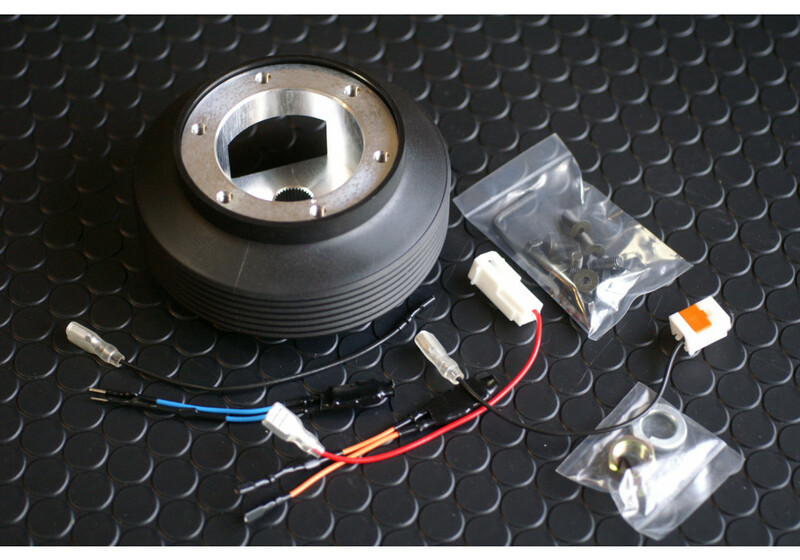 High quality boss hub kit from Japan made by WORKS BELL for the 2016+ ND MX-5 Miata. 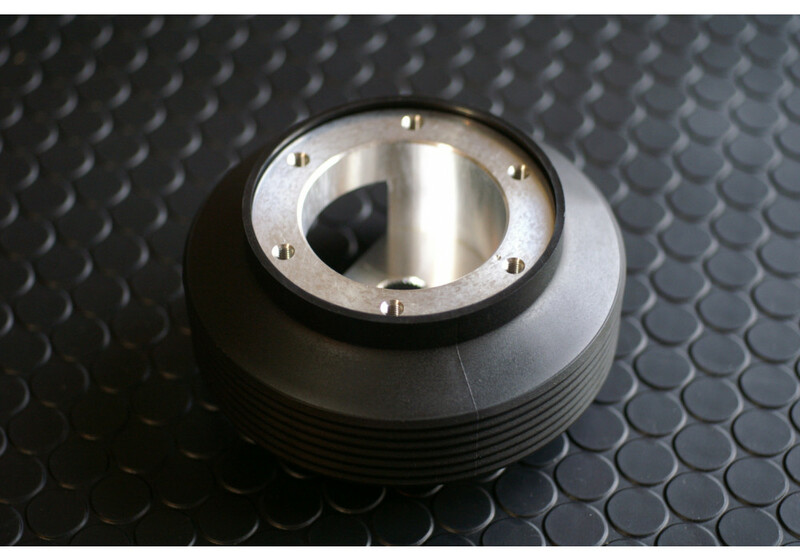 Steering wheel adapter that fits MOMO, Mazdaspeed, Sparco every other compatible steering wheels with MOMO bolt pattern. If you want to run a Nardi, you need to buy the optional adapter. Usually combined with steering wheel quick release. 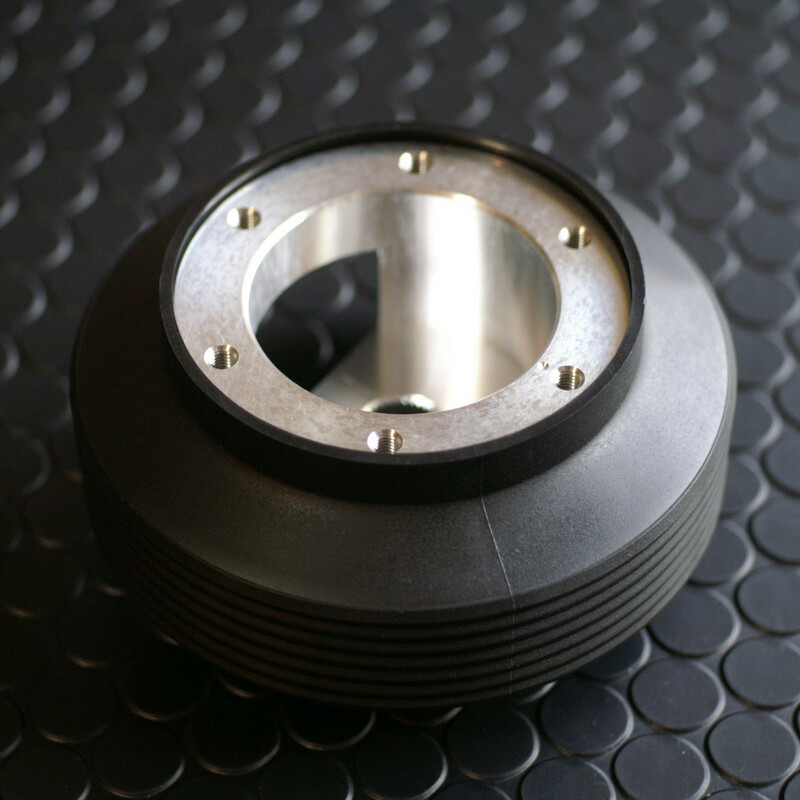 Works Bell Short Boss Hub should be ordered at REV9 Autosport https://rev9autosport.com/works-bell-short-boss-hub-2981.html as they provide the best service and speed we've seen so far! • Plug and play version for Miata with Airbag!